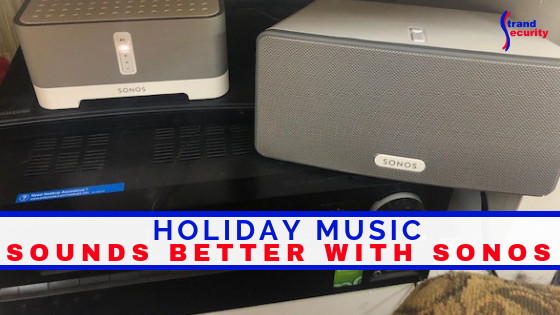 Holiday Music Sounds Better with Sonos! ‘Tis The Season For Holiday Music! What better way to kick off the season and to really enjoy the holiday season than with holiday classic movies and holiday music! Music and movies bring back happy memories and might trigger long-forgotten holiday celebrations. 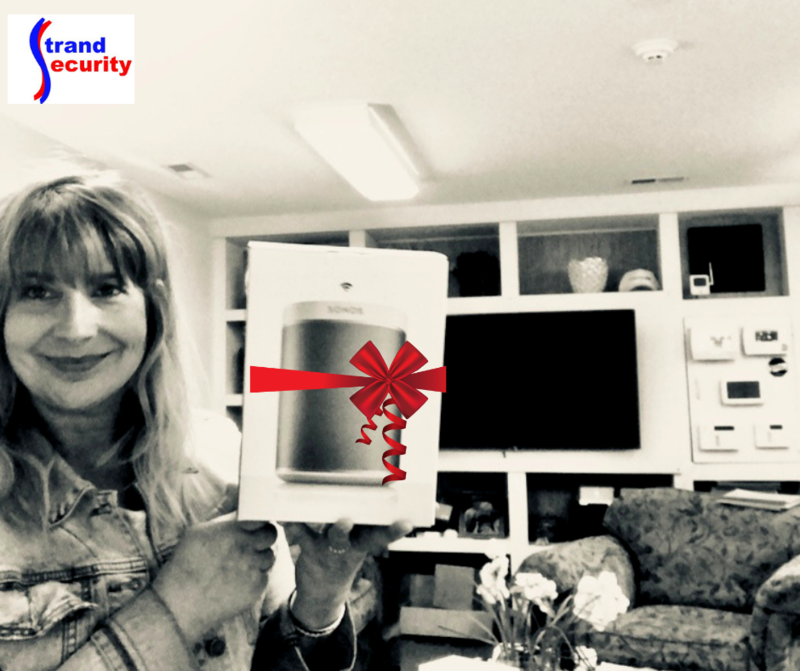 Now – if you could not only bring holiday spirit, holiday movies and holiday music to your home, but you could do it with the best possible sound, would you be interested in that? Let’s start by finding some holiday classics! How is THAT for sound?! We love how this song plays and sounds on the SONOS speaker! Check out the many options you have for streaming holiday music on your SONOS speakers and sound systems! If you already have a subscription to any of these music apps, all you need is a SONOS speaker and you are all set! Holiday Music Does Sound Better with SONOS Speakers! Why do SONOS speakers sound so good? Not only that, Alexa is built right in! That makes listening to music just about the easiest part of holiday fun. Give The Gift That Keeps on Giving All Year Long! SONOS speakers are the gift the keeps on giving all year long! No matter what time of year, SONOS speakers will provide you with instant rich-sounding music with just one voice command. 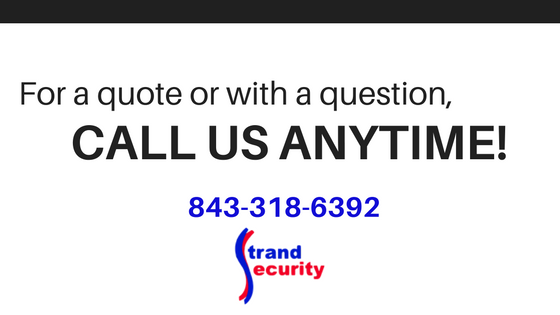 AVAILABLE in our Murrells Inlet Showroom!